Heavyweight yellow Dusters x 10 per pack. Size 20"x18". From the Super brand this Wax Free Polish is ideal for use on a range of surfaces including paintwork, enamel, plastic and sealed wooden surfaces. It comes in an easy to use spray bottle and removes dust and marks quickly and easily from surfaces. It can be used in commercial and business properties as well as homes. Heavy duty multi purpose carrier. Everyday essential carriers for window cleaners. 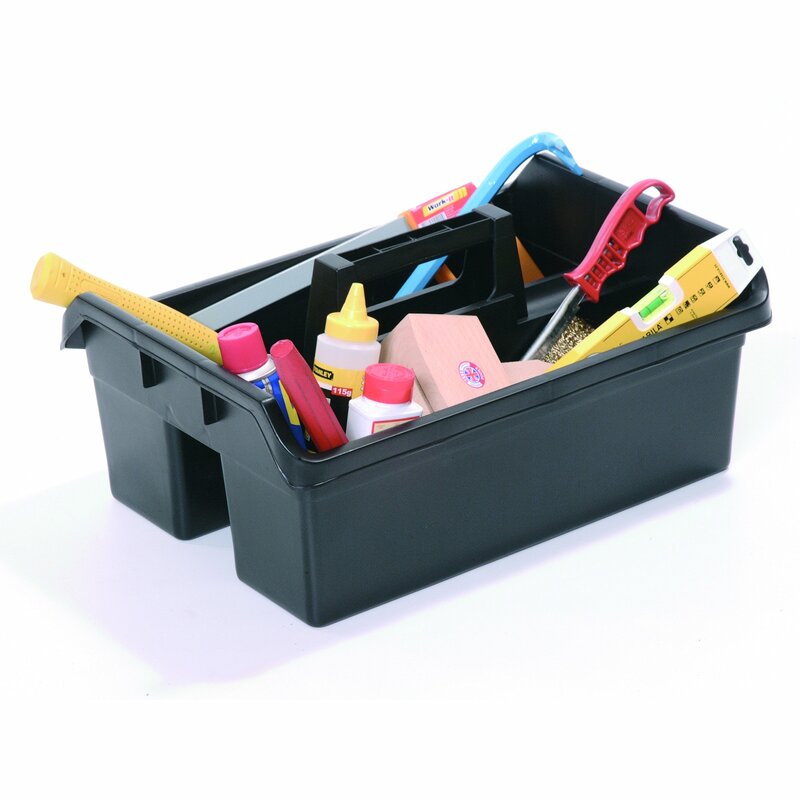 Strong handle grip and convenient multi-section compartments for tools and bottles and cloths.